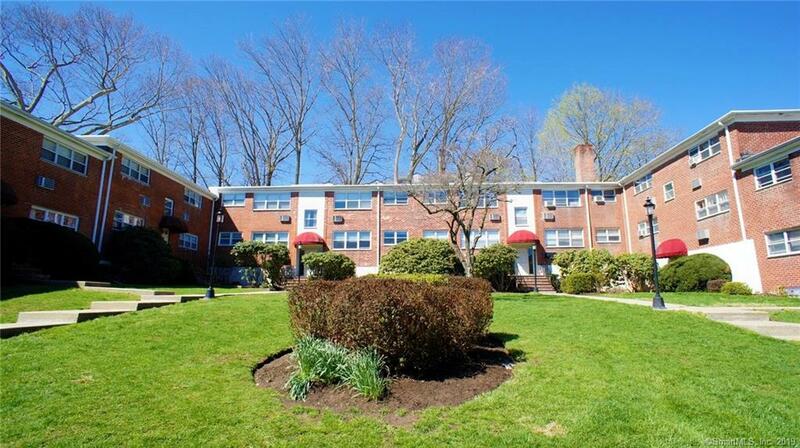 11 Bedford Ave #F4, a condo for sale in Norwalk, was just listed for $149,000. 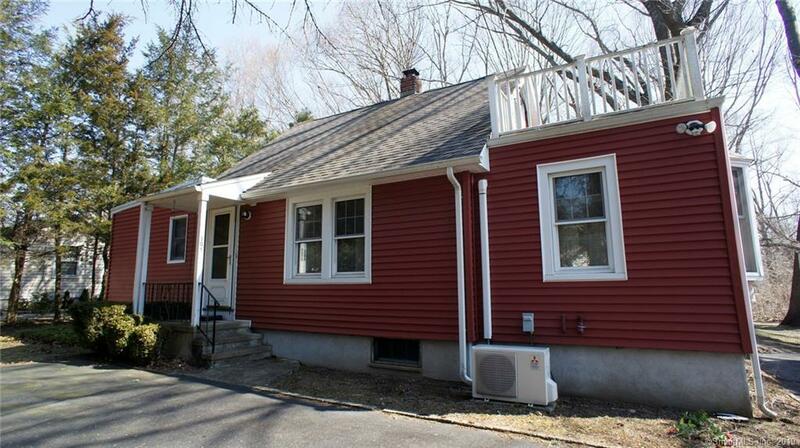 This 2 bedroom, 1 bath Norwalk condo for sale was built in 1955 and is centrally located in-town. LIGHT AND BRIGHT 2 BEDROOM AT KINGSLEY COURT! – HARDWOOD FLOORS – LARGE LIVING ROOM + EAT IN KITCHEN – PRIVATE 1 CAR GARAGE (# 18) + 1 RESERVED SPACE (# 27) – *HOA FEE INCLUDES HEAT AND HOT WATER! * – LAUNDRY ROOM IN BUILDING – EASY ACCESS TO MERRITT PKY, I-95, AND SONO! Below is a new testimonial from a Norwalk buyer client. 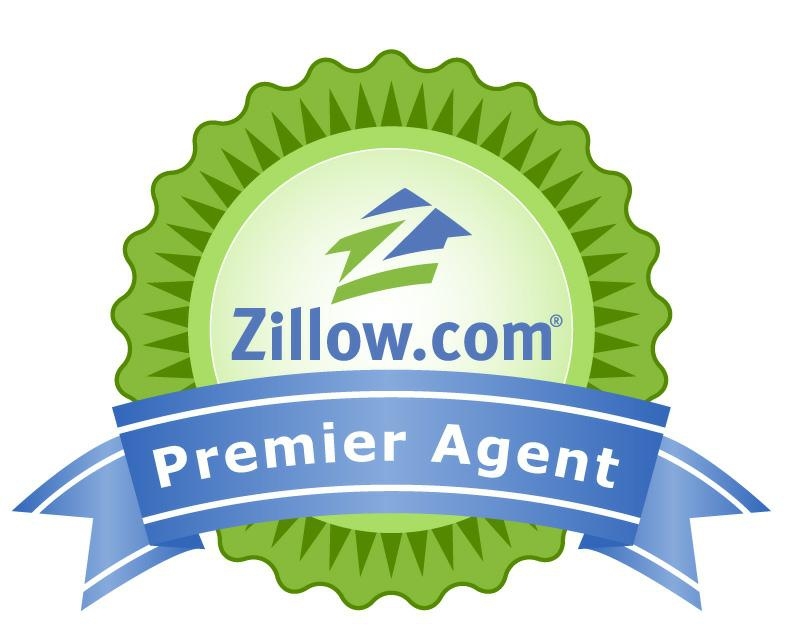 Below is a new testimonial from a Norwalk seller client. 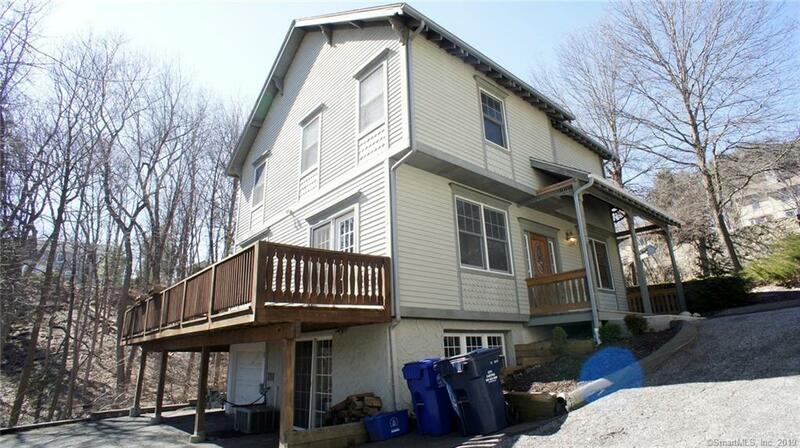 7 Blue Mountain Ridge, a condo for sale in Norwalk, was just listed for $439,500. 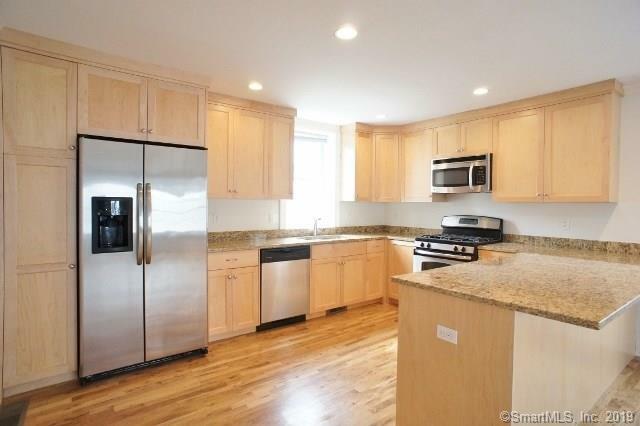 44 Stuart Ave #B3, a condo for rent in Norwalk, was just listed for $1,750. 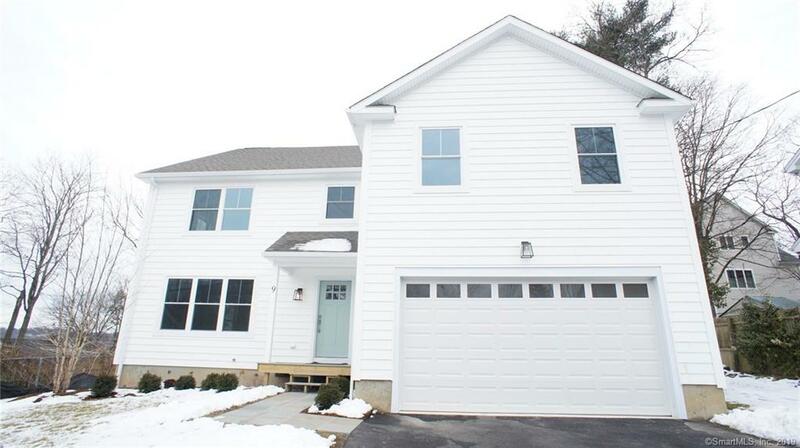 This 3 bedroom, 1 bath Norwalk rental was built in 2012 and is centrally located in-town. NEARLY NEW 1 BR CONDO W/ 1 CAR GARAGE! – LARGE GRANITE KITCHEN W/ STAINLESS STEEL APPLIANCES! – BREAKFAST BAR – H/W FLOORS! – GOOD CLOSET SPACE & STORAGE – INTERIOR ACCESS TO 1 CAR GARAGE – W/D IN UNIT! – CONVENIENT TO SONO, I-95 & MERRITT PKY – NO PETS!! 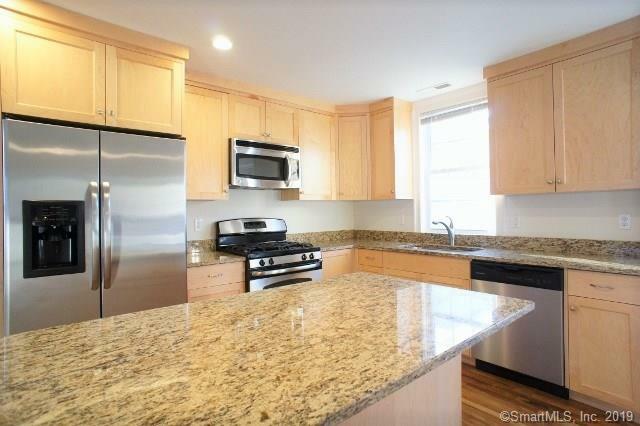 44 Stuart Ave #A4, a condo for rent in Norwalk, was just listed for $2,250. 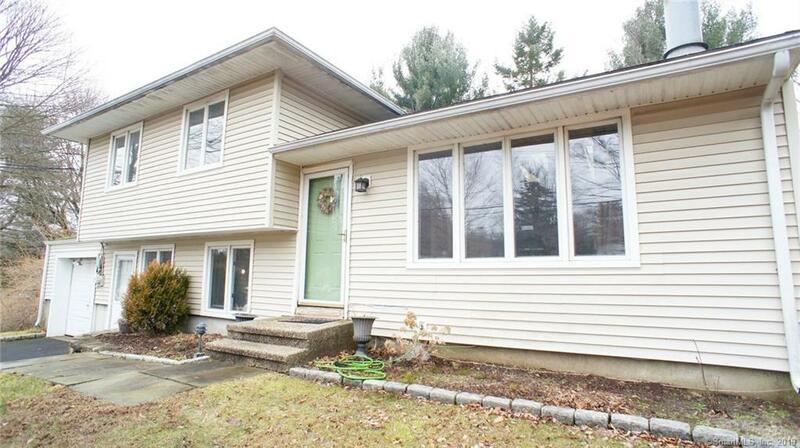 This 2 bedroom, 2 bath Norwalk rental was built in 2006 and is centrally located in-town. NEARLY NEW 2 BR CONDO W/ 2 CAR GARAGE! – LARGE GRANITE KITCHEN W/ STAINLESS STEEL APPLIANCES! – MASTER SUITE W/ BATH! – H/W FLOORS! – GOOD CLOSET SPACE AND STORAGE SPACE – INTERIOR ACCESS TO 2 CAR GARAGE – W/D IN UNIT – PRIVATE PORCH! – CONVENIENT TO SONO, I-95, MERRITT PKY! – NO PETS! !